Ho Ho Ho! 19Dec2015! 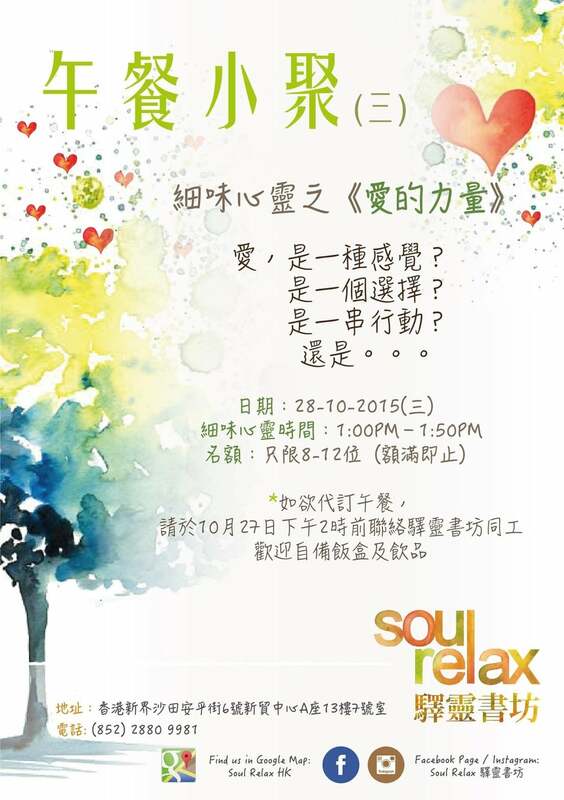 Soul Relax Christmas Party!